Here are the texture images used for these maps. Take them. I implore you. 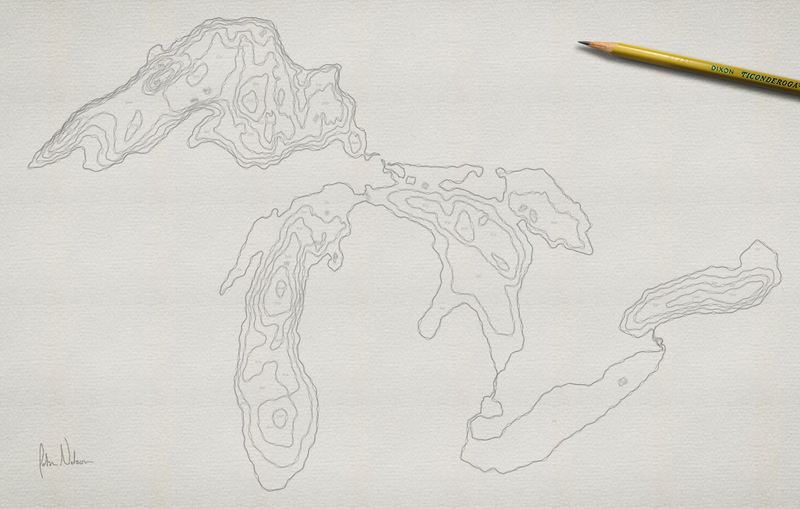 John – Did you convert your raster data into polylines for your contours? Hi Zand. 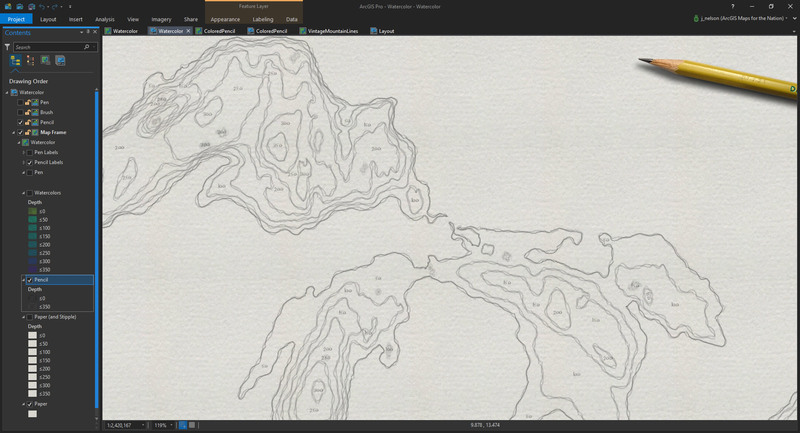 Yes, In ArcGIS Pro, I used a tool called “Contours” to create a vector contour layer based from the digital elevation model image. John thanks for the response! I should have been more specific with my questions. 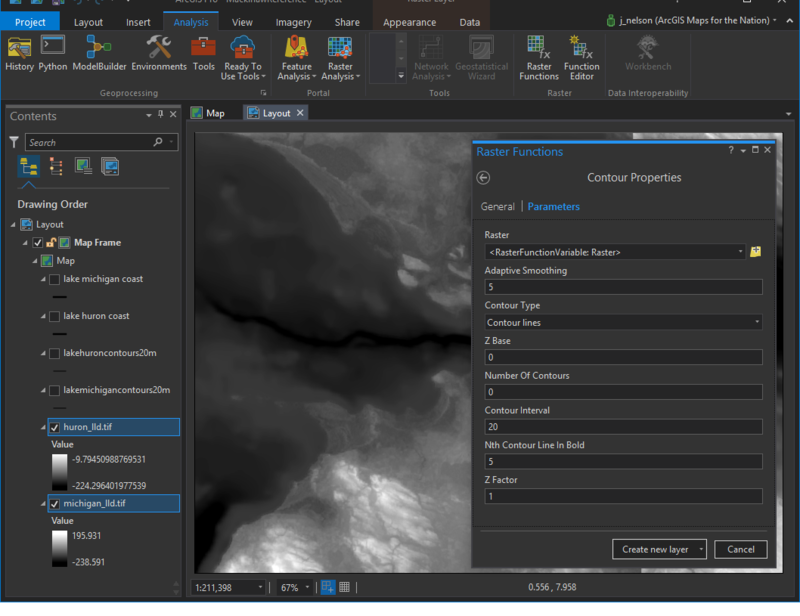 Did you use the Contours tool on the original DEM or “temporary” DEM the Raster Function Contour tool creates? I started with a DEM image. 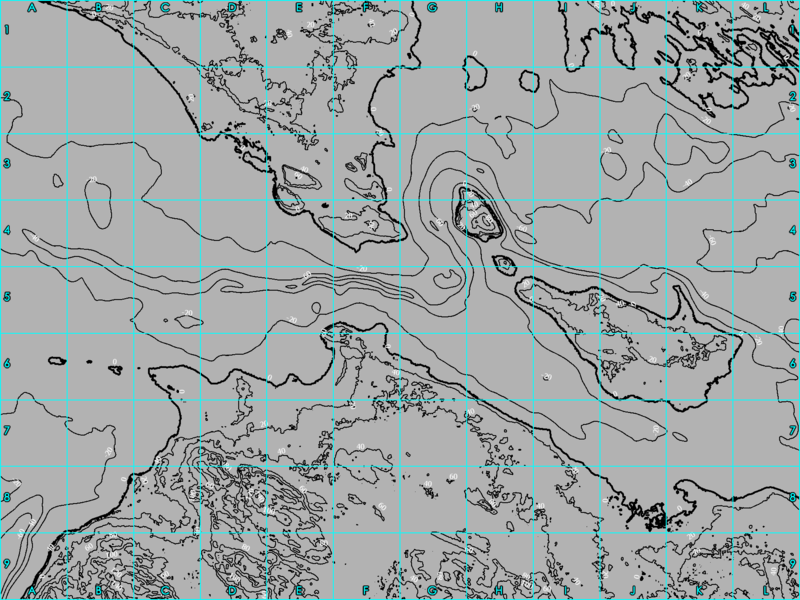 I applied the Countours tool available in Spatial Analyst to the DEM, creating a new, vector, contour layer. Actually, I don’t recall if I did that or if I just used the Raster Function to display contour bands. 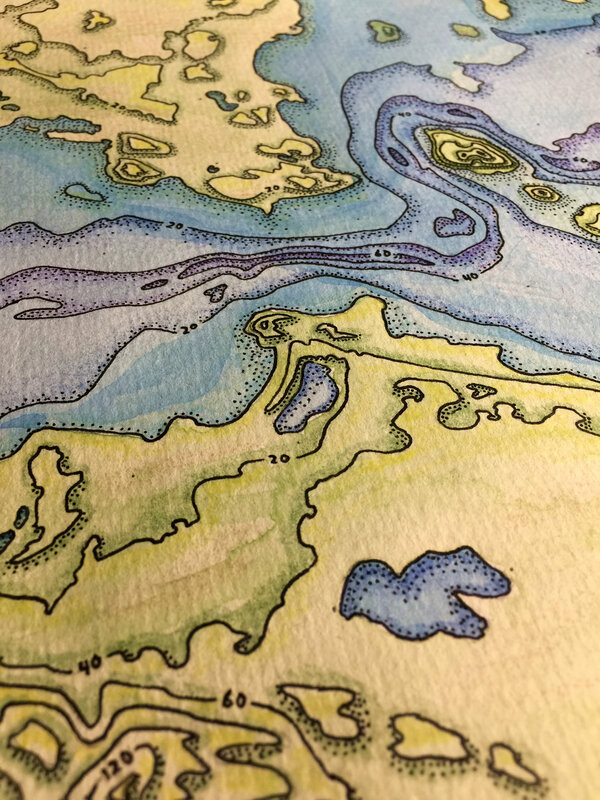 I’ve looked at too many contours and DEMs lately to know. Why do you ask? 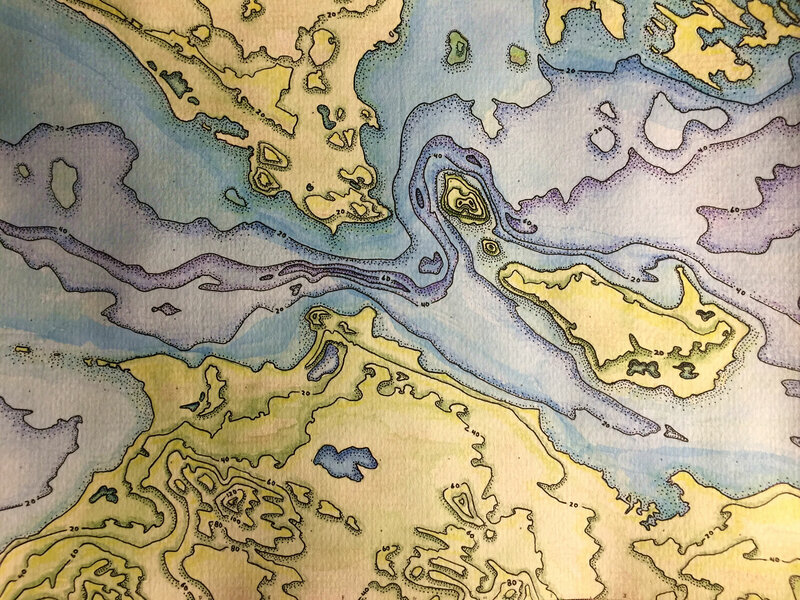 I’ve had this idea about making a map coloring book for people as a gift and I am looking at your stuff for inspiration. 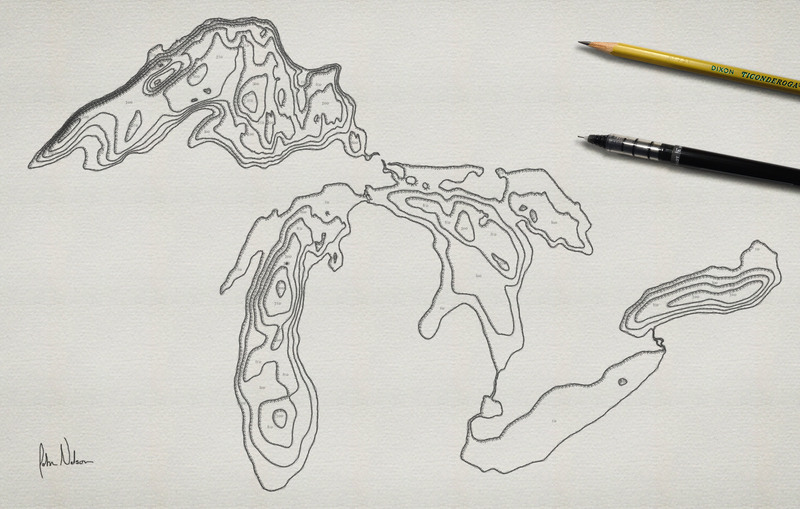 It would be similar to what you did on your hand drawn map but I would just print it out and have them color it. Cool! In that case either DEM/contour tool would work. Have fun! 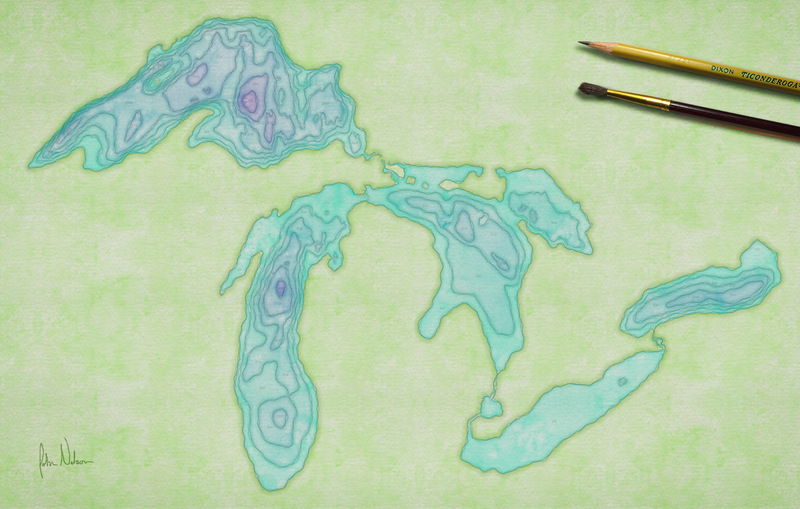 Love looking through these maps! 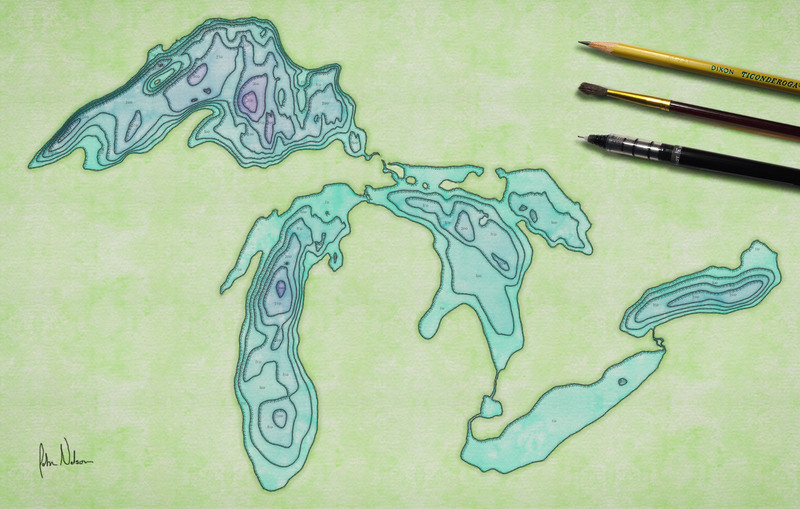 The ability to be artistic while still delivering information is part of what drew me into the GIS world! I need to try more of the hand painted/drawn work myself! Oh my goodness, I’d love to see it. Can you post it somewhere and share a link?